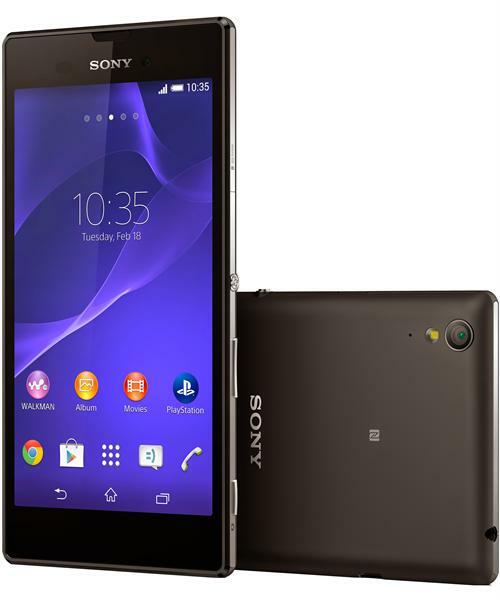 Sony Xperia T3 is an elegant phone which was announced in June 2014 and the phone was available for sale from July 2014. As any smartphone, this device works nice and smooth when you buy it, but, after a period of time, it starts to crash and freeze when you open some applications. For this reason, it is recommended to perform a hard reset to the factory settings of the phone. The above-mentioned phone features a 5.3 inches captive touchscreen with more than 16 million colours. The resolution of the display is 720 x 1280 (~ 277 ppi pixel density). The processor of the smartphone is a Quad-core 1.4 GHz Cortex-A7, Qualcomm MSM8928-2 Snapdragon 400 (D5103/D5106)/ Qualcomm MSM8228 (D5102), while the graphic processor is Adreno 305. The phone has internal memory of 16 GB and 2 GB of RAM. The operating system is Android OS, v4.4.2 (KitKat). You might think that bringing your phone back to its initial settings is a difficult process and you have to go to a GSM Service, as well as pay a huge amount of money for a hard resetting your phone, but you are able to do it by yourself (even in the comfort of your own phone) if you follow a few steps. It is important to mention is the fact that, if you decide to perform a hard reset on you Sony Xperia T3 you will lose any personal data on the phone, including your accounts, your passwords, your pictures, your music and you contacts. This is why it is strongly recommended to perform a backup on your phone on an external device before you start the hard reset process. There are two methods to perform a hard reset. From the Main Screen you have to go to the Settings menu. From the Settings menu select the ‘Backup & Reset’ option. Chose the Reset Phone option. Make sure you have the latest driver installed on your personal computer for your USB data cable. You have to turn off your phone. Press and hold Volume Down button and connect the USB cable. Follow the instruction on your screen and your phone will reboot and start with the factory settings.